We are one of Newcastle's most beautiful pole dancing studios, boasting soft lighting, stunning wall to wall mirrors, a feminine colour scheme & stars everywhere. 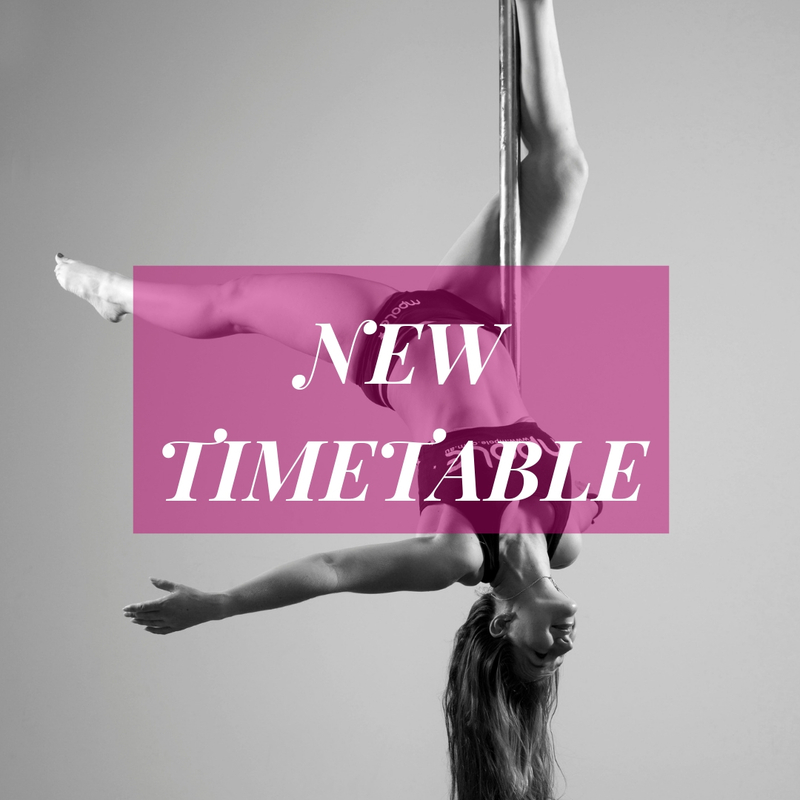 We have an extensive range of Pole Dancing & Pole Fitness Classes & Stretch classes running a massive 5 days a week in their beautiful purpose built Head Quarters studio in Tighes Hill, Newcastle, and we open up a further 2 days a week for additional private bookings whether they be Private or Semi Private Pole Dancing Lessons or Pole Dancing, Lap Dancing or Burlesque Party’s for Birthday Parties, Hen’s or Doe Parties, Girls Nights In or Out . 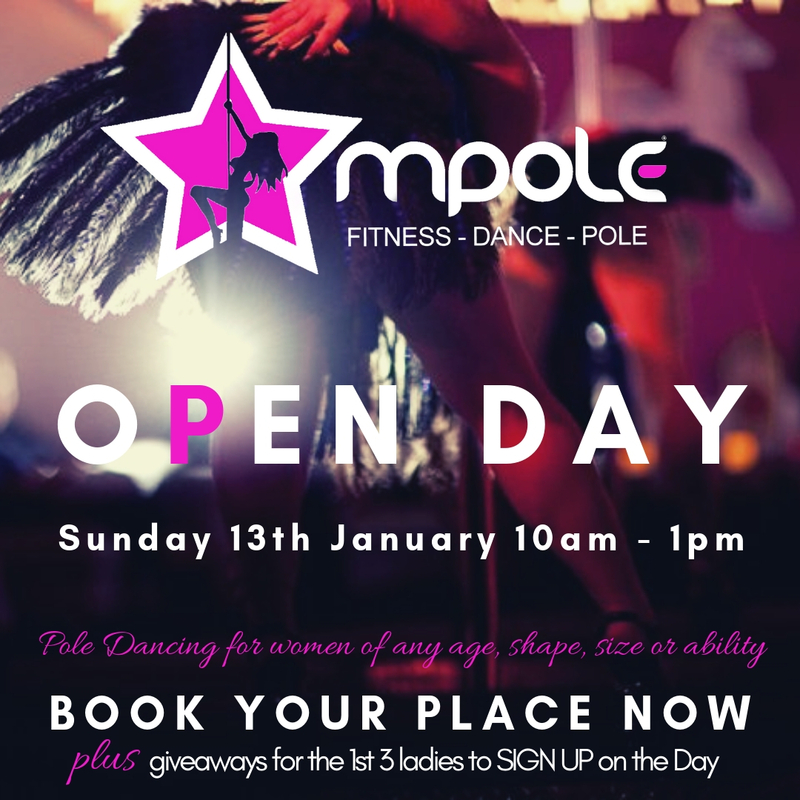 With daytime, afternoon & evening Pole lesson times available for every level of Pole Dancer & every budget you are bound to find yourself at home amongst all the beautiful ladies who call mPole home. Regular Pole Dancing Classes will make your body & soul strong! mPoles unique class structure is specifically designed to help women take as much from their time with us as possible. 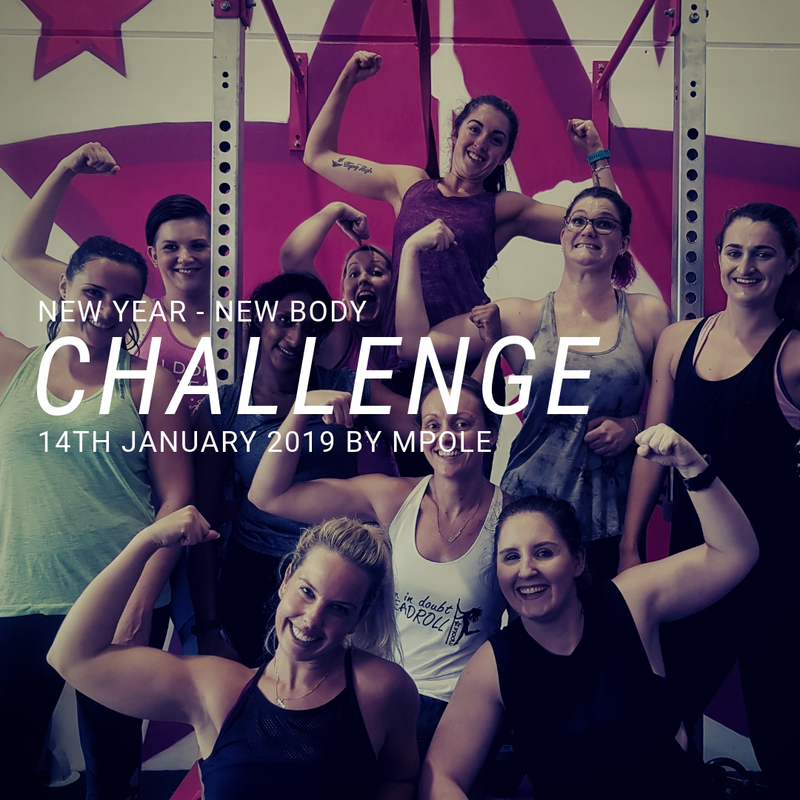 Whether you are looking for a social environment to get to know some new people and have fun, or youre wanting to train a little harder to improve your strength and flexibility, mPole can help you reach your full potential. mPoles instructors draw on over a decade of training and pole dance knowledge to help all students build confidence and strength both on and off the pole. We facilitate a caring, friendly, supportive environment for women to grow and develop friendships, thriving off the sport we love so much. The main studio boasts soft lighting and beautiful wall-to-wall mirrors to help you perfect your technique and test your limits. With one of our friendly instructors by your side you will learn the art of pole dance in many styles, and with the correct training and techniques to ensure you execute every move safely and beautifully. mPole also prides itself on providing, not only wonderful pole dance classes but all the extra classes you need to support your pole training, including flexibility, recovery, move focused, and choreography focused classes. Can not describe how much I love mpole! The confidence it has given me, being in such an amazing environment with so many great people I can't thank you guys enough!!! I did my first class last night I had so much fun and finally felt myself again Leanne is amazing and such a awesome teacher can't wait for my next class thank u so much AMAZING !!!!!!!!!! Of all the studios I have been to I always love mpole the most! Such an amazing studio and the owner always goes above and beyond for all the girls! I came to pole dancing to start a dance and strength building class and I have left with a family. No one can feel out of place here and everyone is included. Nothing will give you confidence and sparkle like mpole will! You dance amongst the stars and in turn become your own star! Love Mpole its one of the only things I do just for me and Leeane is amazing and works with you at your speed smile emoticon all girls there are great and make you feel so comfortable. Love it!! !